The Cuisinart Induction Cooktop features two burners with induction technology for fastest heat-up, while using up to 70 percent less energy than conventional cooktops. Perfect for entertaining or anytime you need extra burners. 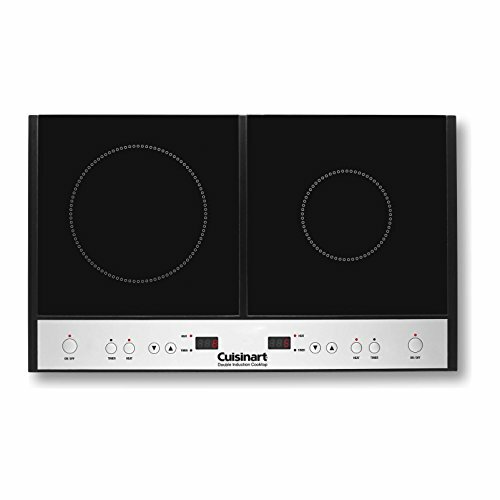 The Cuisinart Double Induction Cooktop has many exciting features for users of all types. You can extend the lifetime of your Cuisinart Double Induction Cooktop with the purchase of a FactoryOutletStore Factory Protection Plan. 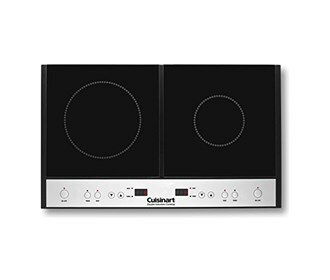 The Cuisinart Double Induction Cooktop is sold as a Brand New Unopened Item.